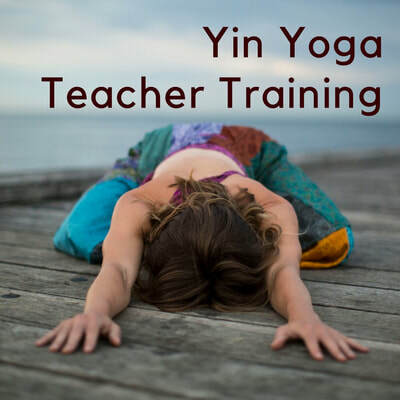 Would you like to find a new freedom in your body? 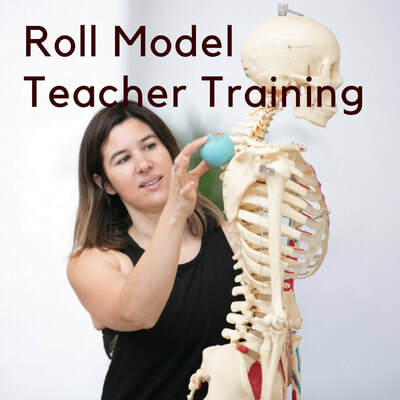 Are muscular aches and pains holding you back from enjoying life to the fullest? 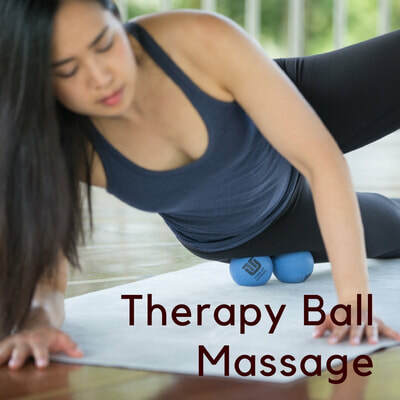 I specialize in combining self massage and yoga techniques using therapy balls and specific stretches to ease knots, tension and back pain to make you feel like a new person. 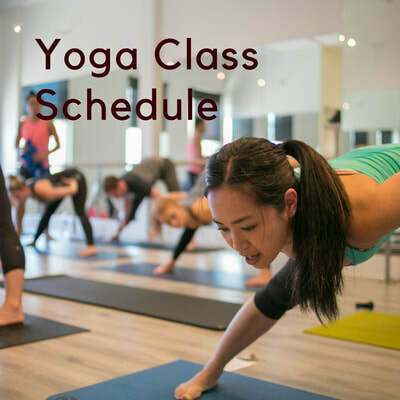 I also run Ashtanga yoga courses if strength, endurance and flexibility is your main goal. 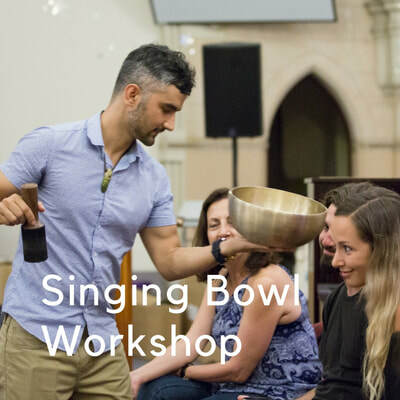 I offer Ashtanga yoga, Yin yoga, Therapy ball massage workshops and classes, beginners yoga courses, meditation and personalized corporate yoga and private yoga classes in Adelaide as well as hosting teacher trainings in Adelaide. 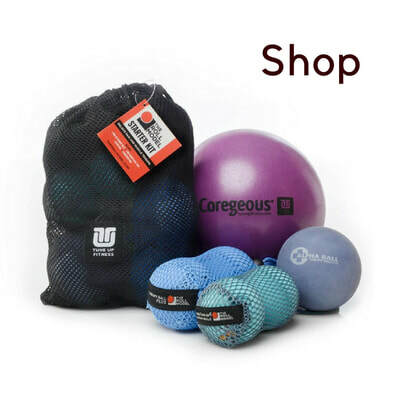 I stock the entire range of Yoga Tune Up therapy ball products, and I also have video content in my shop for those of you who prefer the convenience of learning yoga and therapy ball massage at home.